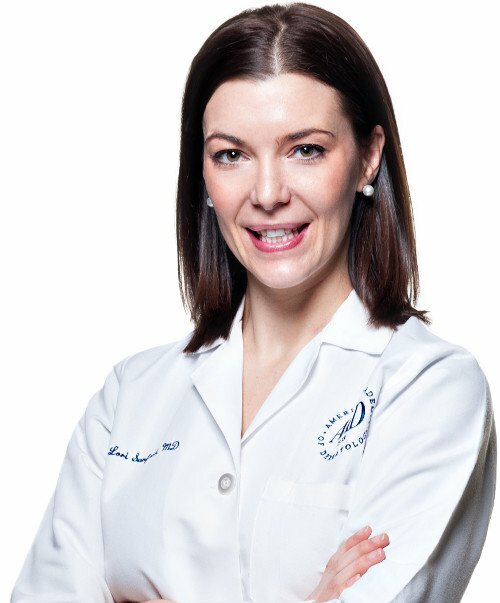 Dr. Lori Sanford MD, FAAD of Hancock Dermatology is now accepting new and current patients. 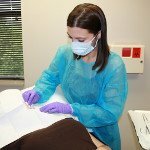 Dr. Lori Sanford MD, FAAD and Hancock Dermatology provide a wide range of dermatology services to cover all conditions that affect the skin, hair and nails for residents in Hancock and surrounding counties. We gladly treat patients of all ages from Cumberland, Fortville, Greenfield, McCordsville, New Palestine, and other cities on the east side of Indianapolis. The skin is the largest organ in the body, and at Hancock Dermatology, our services are divided into general dermatology, cosmetic dermatology, surgical dermatology, pediatric (children’s) dermatology and photodynamic therapy. Check Out Dr. Lori Sanford Featured on WishTV’s Indy Style! 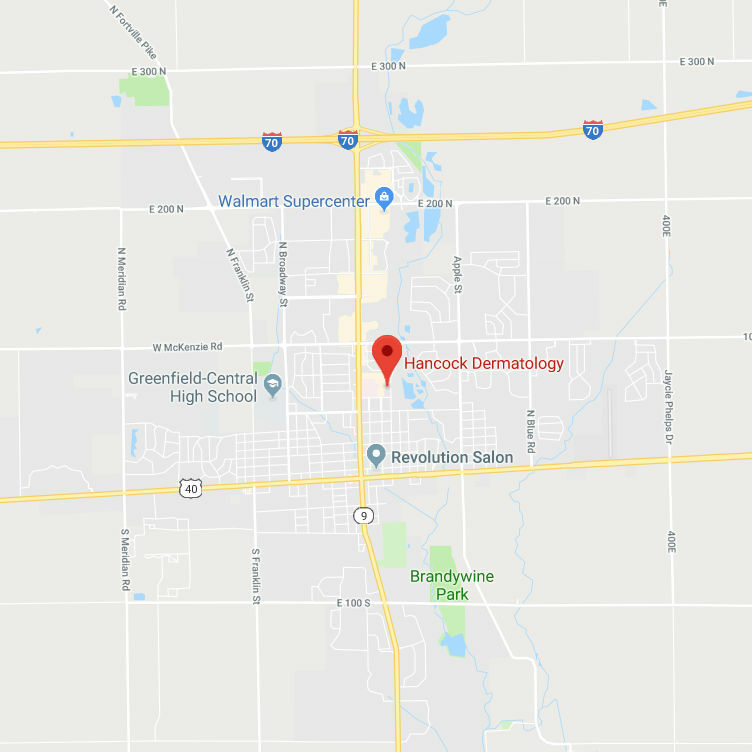 At Hancock Dermatology, we treat a wide range of general dermatological issues for men and women. No matter what kind of skin or nail condition you have, we are able to provide you an accurate diagnosis, and clearly explain treatment options catered to you. Botulinum toxin (BOTOX) injections to soften skin creases and wrinkles that arise from squinting and frowning. This non-invasive procedure does this by relaxing the muscles of the face. It does not require anesthesia and can take a mere 15 minutes. Juvederm dermal fillers for the treatment of deep wrinkles and other age related skin changes. Kybella injections for the treatment of unwanted neck fat. Chemical peels for acne treatment, skin rejuvenation and to reduce the effects of sun exposure, weather and aging. 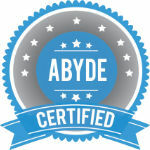 We offer glycolic acid, malic acid, TCA, and Jessner’s peels. Sclerotherapy is done to remove reticular and spider veins in the legs and it involves the injection of a foamed solution into the veins to make them collapse and fade. Lasers to remove unwanted hair, tattoos, vascular birth marks and skin discolorations. Regardless of your concern, our broad range of cosmetic dermatology treatment options enable our specially trained doctors to help you feel confident about your looks by improving the appearance of your skin, hair and nails. Electrodessication and curettage (ED & C) which is a procedure that destroys skin lesions by using a sharp curette and dessication. It is used to treat benign growths like seborrheic keratosis, pyogenic granuloma and warts. It is also used for malignant growths like superficial basal and squamous cell skin cancers. Surgical excision which is an operation that removes benign and malignant skin growths. Some growths that can be removed surgically include lipomas (collections of fat), fibromas (fibrous tissue) and cysts (fluid filled swellings). Skin cancers such as melanoma, squamous cell carcinoma and basal cell carcinoma may also require surgical excision. This procedure can be done without general anesthesia by numbing the area with a local anesthetic before the doctor cuts the skin to remove the growth. Skin biopsy which involves removing a small piece of tissue from a skin lesion and sending it to the lab for evaluation. This is a relatively painless procedure since the area is numbed with local anesthesia and it helps the doctor make the correct diagnosis. Dr Sanford is proud to have been a member of the Society of Pediatric Dermatology. She has been published in the Journal of Pediatric Dermatology and trained under a nationally renowned pediatric dermatologist. In addition to offering testing services and treatment protocols, our dermatologist is also great resources for parents who want to know how to prevent skin conditions that affect infants, adolescents and all the age groups in between them. 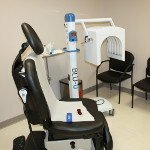 Photodynamic therapy (PDT) is a treatment for actinic keratoses which are precancerous growths of the skin that develop on the face and scalp as a result of chronic sun exposure. The treatment combines the use of a topical medication call Aminolevulinic acid (Levulan) and a blue light (BLU-U). Aminolevulinic acid (Levulan) is applied to the skin and then activated by blue light to damage precancerous and cancerous cells. Patients must avoid the sun for 48 hours and may have redness, swelling, and some mild discomfort after the procedure. Dr. Sanford also uses the Blu-U light alone for the treatment of acne. P Acnes is an acne causing bacteria. This bacteria can be reduced on the skin by treatments with this light. It involved no medication application and is painless and takes about 15 minutes.